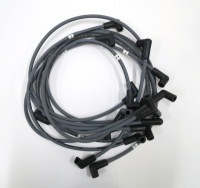 Distributors: 12192364 - High Performance 7MM Plug Wire Set, 5.7L/4.3L. Not Exactly as Illustrated. from California Marine. Description High Performance 7MM Plug Wire Set, 5.7L/4.3L.